Photograph by Mike, distributed under a CC-BY 2.0 license. Most Star Wars fans have now seen the Darth Vader video titled “Vader Episode 1: Shards of the Past” on YouTube, created by Star Wars Theory. Star Wars Theory is a popular Star Wars-focused YouTube channel that typically generates revenue from ads. However, prior to the production of Shards of the Past, Star Wars Theory went to Lucasfilm asking for permission to use the Star Wars property and to monetize the film. Lucasfilm said he could make the movie but could not generate any income associated with it, either for production or otherwise. Shards of the Past was released to a lot of acclaim to Star Wars fans in December, with no revenue to Star Wars Theory, meaning no ads running during the film, as agreed-upon. Then, Disney and their partner Warner/Chappell Music, a music publishing company that owns the rights to many if not all the Star Wars scores from the movies, filed a monetization claim against Star Wars Theory for using a rendition of the Imperial March in Shards of the Past. Star Wars Theory had a custom score made for the Shards of the Past. So, once the copyright claim was submitted by Disney and Warner/Chappell, ads had to start running during the Shards of the Past, with all revenue going to Disney and/or Warner/Chappell. But, after a huge uproar from the internet and fans of Star Wars, Lucasfilm actually stepped in and put pressure on Disney and Warner/Chappell to remove their copyright claim immediately. And sure enough, after just a couple of days after filing the copyright claim, the claim was rescinded and now Shards of the Past can be seen without ad interruption. No one can monetize Shards of the Past, as was originally agreed-upon. 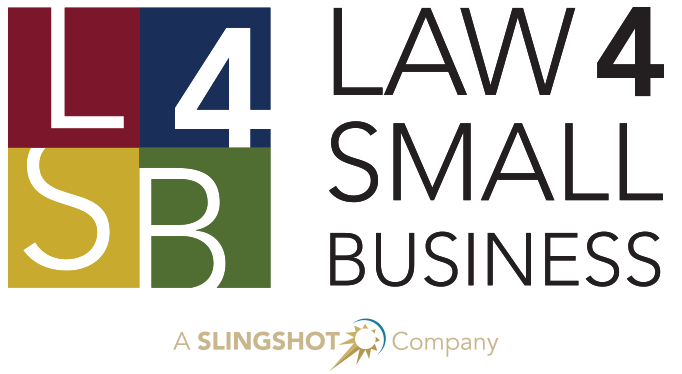 At Law 4 Small Business, we have the best team of Copyright Lawyers ready to help you. Below is a short video about Copyrights, make sure to check out all of our videos on YouTube. Want to learn more about Copyrights? Do you make films and want to talk to a Copyright Attorney about your film and how to protect it? Contact us today, let’s get started.